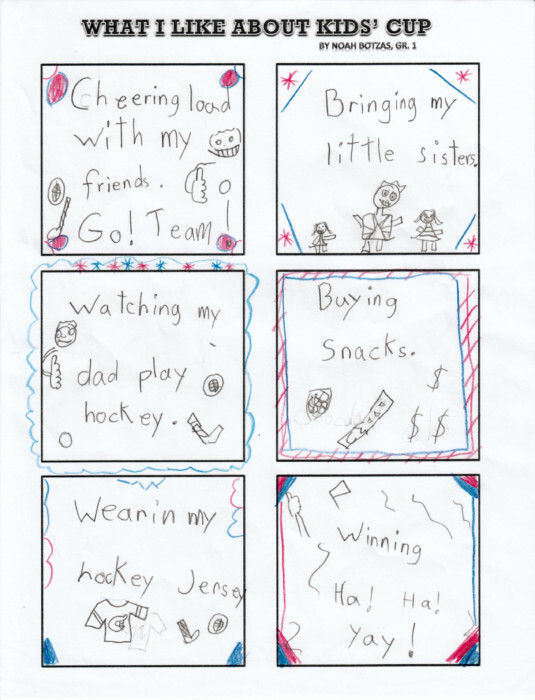 Last year’s writing contest was such a success, we’d love to hear from our students once again! The contest is open to all students, and entries may be written in English or in French. This year’s Writing Contest is a CHALLENGE! Students in grades 2 to 6: Describe the Kids Cup to friendly aliens from another planet! 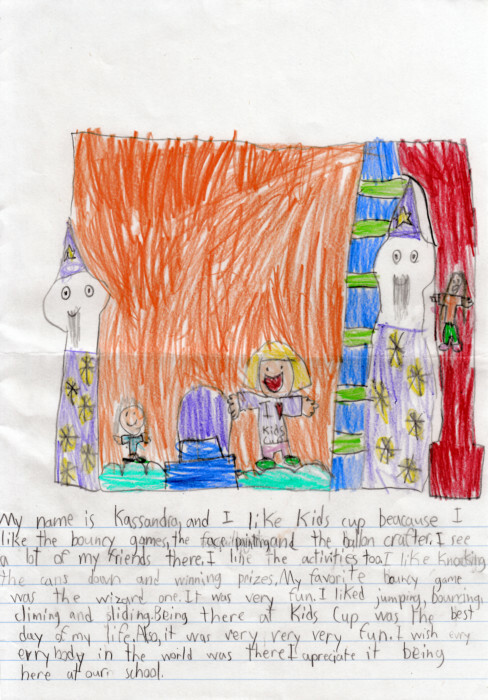 Students in Kindergarten or grade 1: Draw a picture of the Kids Cup with friendly aliens participating in the fun! Bring your instructions or your drawings to the school office (or send them to kidscupcmte@gmail.com) by Friday, March 1st 2019 to qualify! The winners, chosen from each cycle, will be announced at the Kid’s Cup Rally. There will be small prizes for the winners. 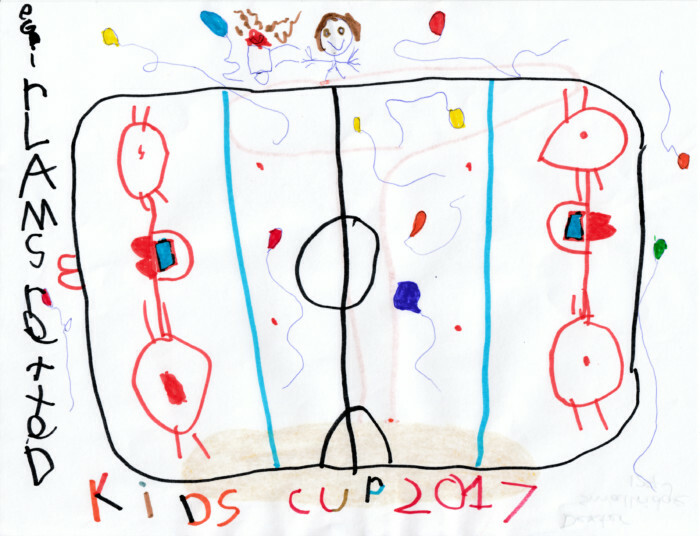 Below are some entries from 2017 which appeared in both the Cool School News and the Kids’ Cup program. Join us for a night of fun. You don’t have to have fame. Almost none get it right. Where fun is off the rim. Enough fun to keep you hooting. Kid’s Cup is not about who wins and loses! For me, Kid’s Cup is a night to have fun and to spend time with your friends and family. We all show our school spirit when Kid’s Cup comes around! I have been going to Kid’s Cup for my entire life as I have three older brothers who have all past through Saint Lambert Elementary. I still love cheering for our team and spotting my teachers in the crowd. I cheer until I have no more voice! It’s always so fun and it helps raise money for our school. I can’t wait for Kid’s Cup this year! Kid’s Cup is the BEST! So come and be our GUEST!